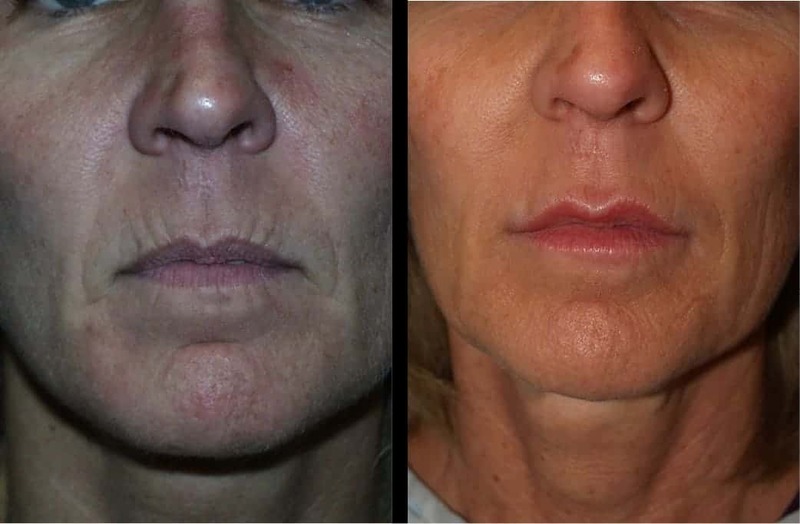 As people age from sun damage and other environmental factors, they lose volume in their lower face and develop associated unwanted wrinkles. 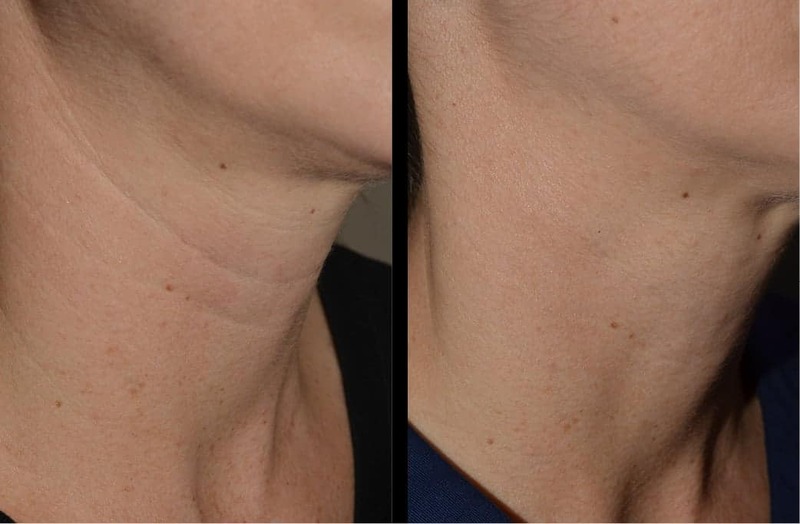 This loss of volume is often mistakenly treated with surgery and the patient ends up with a stretched and pulled appearance. 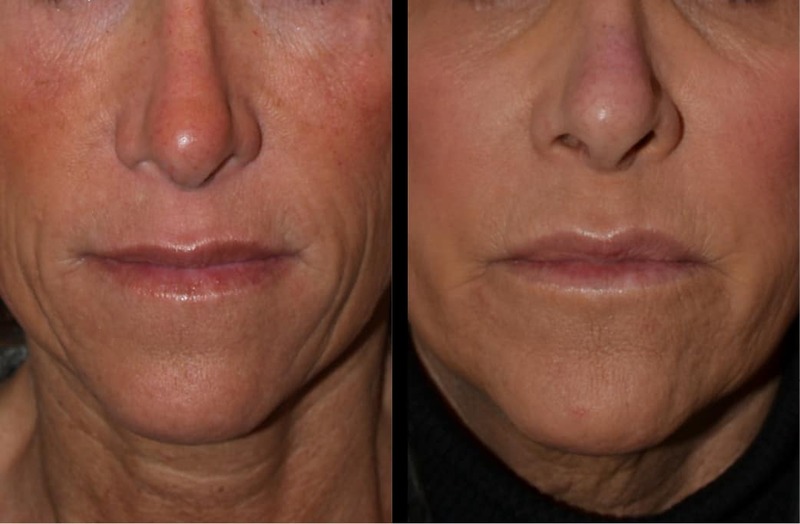 When we lose volume in our face we are now fortunate to have hyaluronic acid fillers to replace the volume. Hyaluronic acid fillers are made from scratch in the laboratory and mimic the hyaluronic acid that each one of us has in our body’s cells. Dr. Cortez administers painless nerve blocks and patients feel no pain during the injections. Patients may return to work the same day as their treatment.